This gracious Queen Ann style Mansion was built as a family home in 1906.The building has been recently refurbished to return the many architectural features (including stained glass windows, internal stairs and fireplaces) to their former glory. GRANDE VUE HOTEL exchange offers outstanding quality accommodation, with all rooms (with the exception of our Hotel Chambre & Spa room) offering spectacular water views. Throughout the hotel, comfortable furniture and antiques come together with quality, modern amenities and friendly service. Individually designed studio rooms have marble bathrooms with heated towel rails, mini bar and kitchenette for light meal preparation, complementary WiFi internet access & local phone calls. Grande Vue Private Hotel is ideally located in quiet a historic area of Battery Point, less than 1KM from the City center. Our property is an easy walk to many restaurants, Salamanca Market & Hobart's waterfront, where you can take a harbour cruse. 2 bedroom spa suite 2: 1 x king double, 1 x queen double, 2 x single, 1 x 1 x Queen bed. Queen Sized Room with kitchenette for light meal preparation. Marble bathroom with walk in shower & heated towel rail. Queen Size Room with wonderful water views. Kitchenette for light meal preparation. Large bathroom with corner spa + walk in shower. 19 credits peak season (1st September - 30th April)Water View. 12 credits Hotel room. 14 credits off peak season (1st May - 31st August). This tariff is room only, breakfast is available if required @ $12.50 AUS per person. 19 credits peak season (1st September - 30th April) 14 credits off peak (1st May - 31st August). Our water room tariff includes breakfast daily. Tea, coffee & milk is provided, each kitchenette has a fridge with mini bar, microwave, kettle, & toaster. 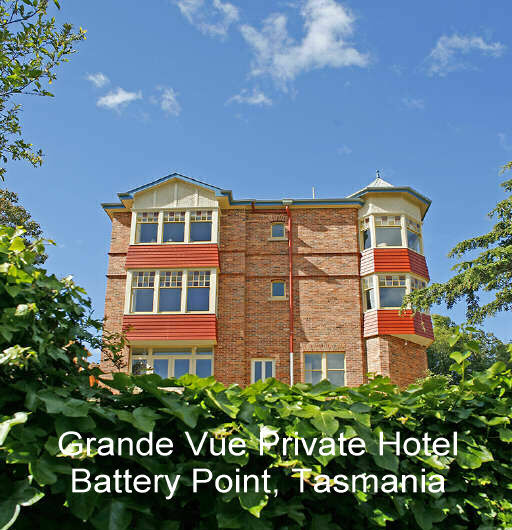 Grande Vue is located 20km from the Hobart airport. Approximately a $49.00 taxi or $10.00pp by door to door shuttle bus. For seat reservations or bus time table - www.tenbuckbus.com.au or phone 0419 382 240. We are happy to assist guests with any tour reservations or local advise when planning a day or extended trip around Tasmania. This was a return visit for us to this property. 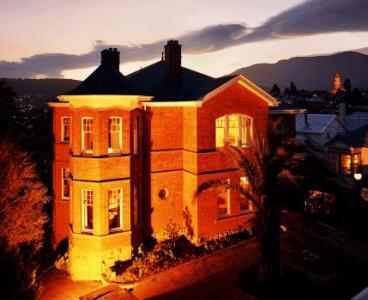 Set in the most superb position in historic Battery Point, Hobart it actually surpasses the description given by the owners. The rooms have the most spectacular views over the harbour and surrounds and there is always something of interest happening on the water. 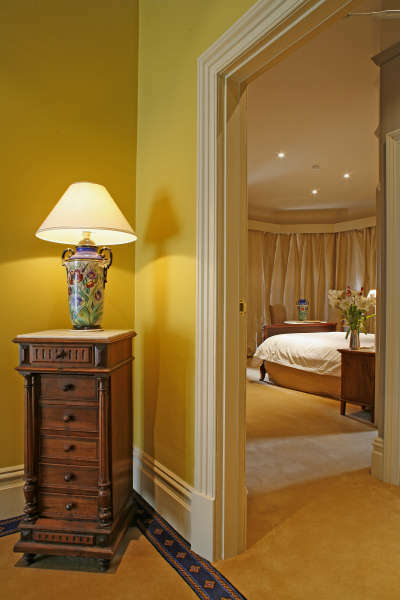 Rooms are sunny, large, luxurious and immaculate. 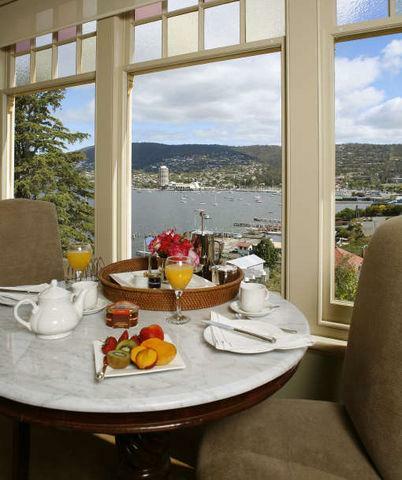 Breakfast in your room is available and can be eaten looking out over the water. The charming hosts are discreet but always available to help out with great suggestions of places to visit and good eateries. The local area is excellent for walking and sightseeing and enjoying the ambience of this expensive and historic bayside suburb. The city of Hobart is delightful with many historic places of interest and a short drive to the many tourist attractions offered in Tasmania. The team at IVHE were,as usual, very helpful. In fact, they alerted me to the Prime Time available at this property. Requests were promptly handled and the trade agreement settled quickly. We're thankful for their excellent support. Grandvue would have to be Hobart's best kept secret. We look forward to going back again. We thoroughly enjoyed our stay in the lovely Grande View Historic Hotel. Everything was perfect from the warm welcome, the spacious and tastefully furnished bedroom, and the huge and luxurious bathroom. Breakfast was very good value with lovely products and special bread from the local bakery. There was plenty for two mornings. Annette also baked delicious cakes or biscuits for her guests each day, and they were an absolute treat. We were able to walk into Battery Point each day as it is only a short walk from the hotel, and we also enjoyed meals at the nearby restaurants, bakery and Inn. Thank you to Annette and John for a fantastic few days. We hope to return! Thank you also to IVHE for the smooth arrangement of this exchange. 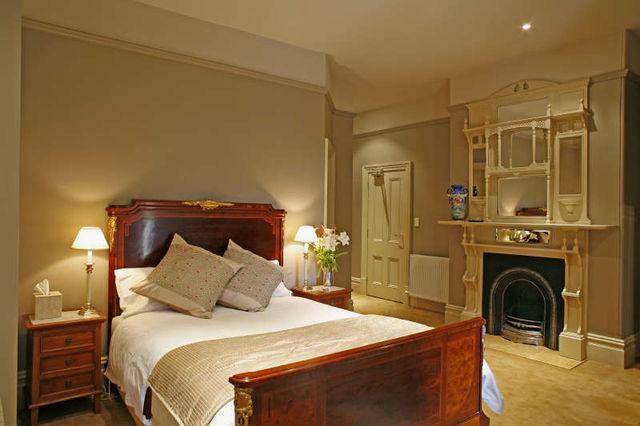 This is a charming, quiet private hotel in a magnificently restored grand house. 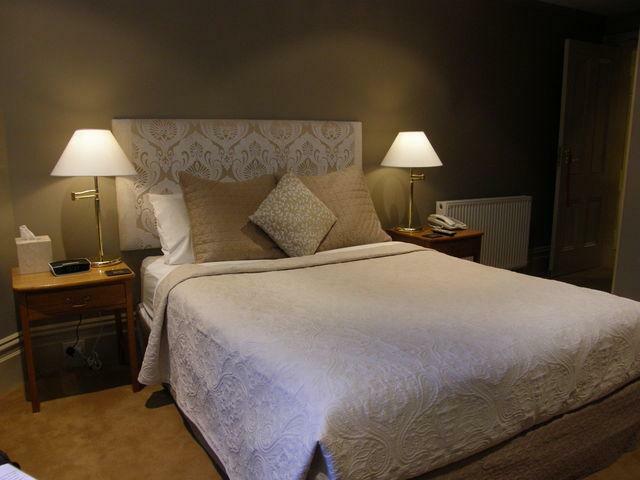 The rooms are large and luxurious and have wonderful views of the water. 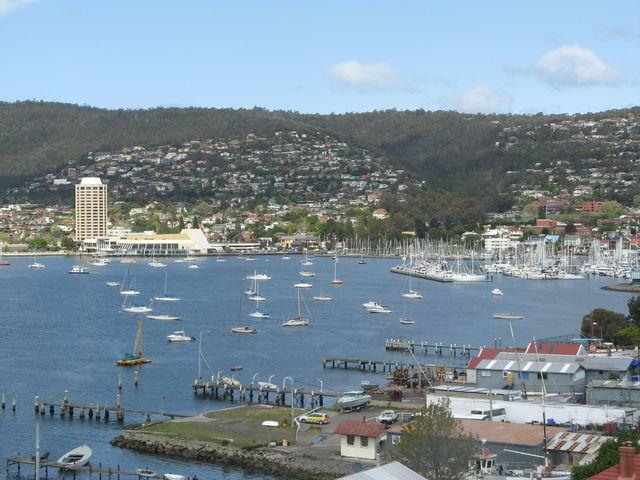 It is in the best location in Hobart, walking distance to the water, the CBD, markets and cafes. We have been several times and will be going back. A great place.